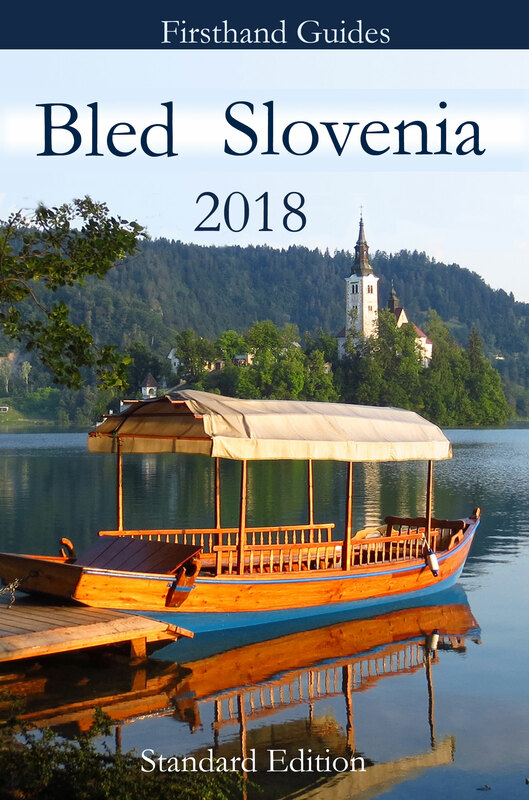 The 2018 edition of Firsthand Guide to Bled is now available in Amazon in both Kindle and paperback. This what you will find in the Standard Edition. It is packed with information (no photos to keep the costs to a minimum). 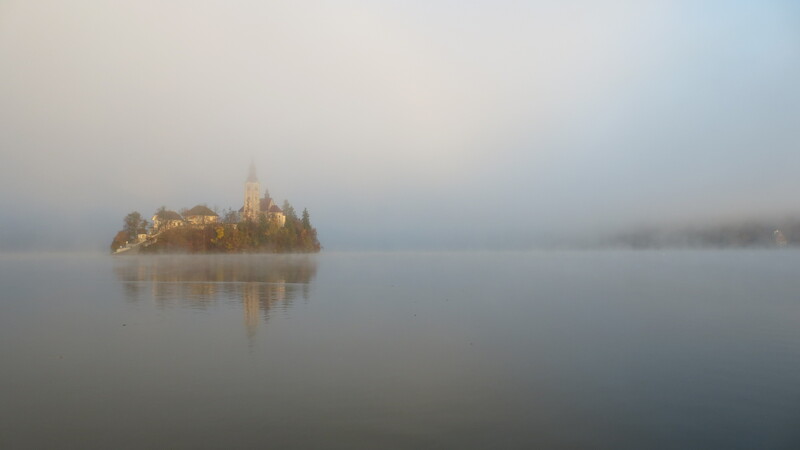 What should I not miss on my first visit?